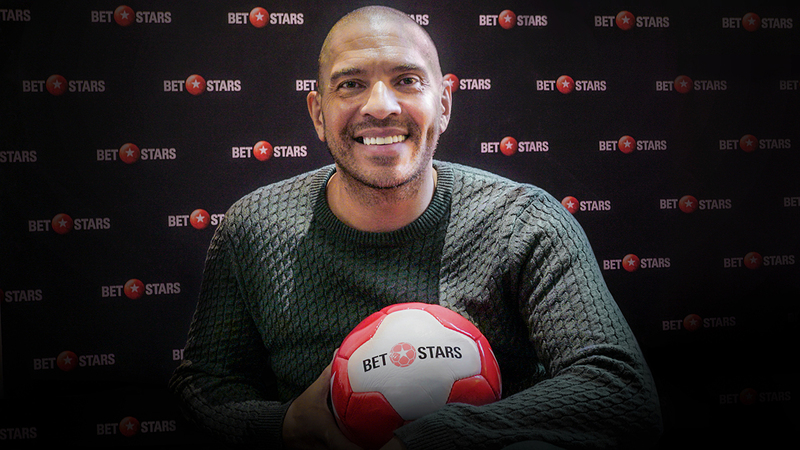 ONCHAN, Isle of Man – March 1, 2018 – Former Liverpool striker Stan Collymore has teamed up with online betting site BetStars, the sports betting brand of The Stars Group Inc., to look back at his iconic match-winning goal against Newcastle at Anfield in 1996 in a new video. Collymore, who scored 28 goals with the Reds, took a stroll down memory lane outside Anfield Stadium, reliving his memories of the stoppage-time goal which secured a 4-3 victory for Liverpool in a game often cited by fans and commentators as the greatest Premier League game in history. BetStars is the online sports betting brand of The Stars Group which operates the world’s largest online poker room, PokerStars. The sports betting service features a wide range of popular and specialist betting options, fantastic promotions and exclusive new products.